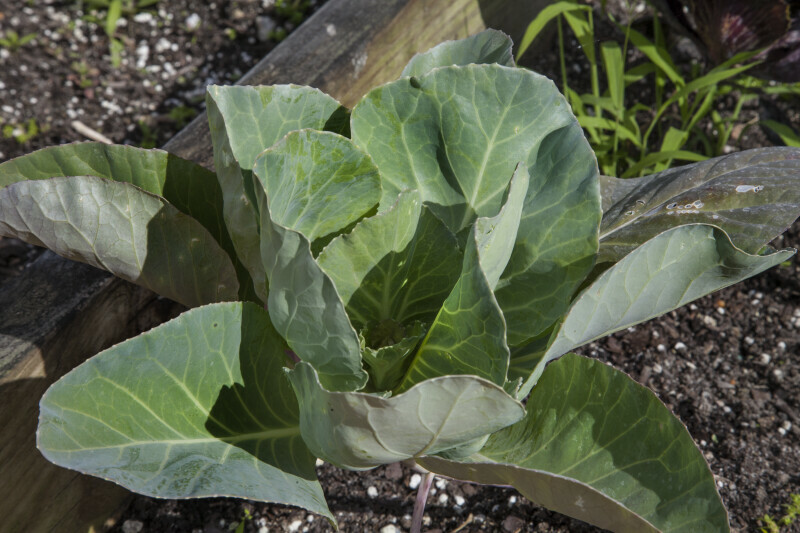 This photo of savoy cabbage (Brassica oleracea) convar. (capitata) var. (sabauda) L. was taken at the Fruit and Spice Park.